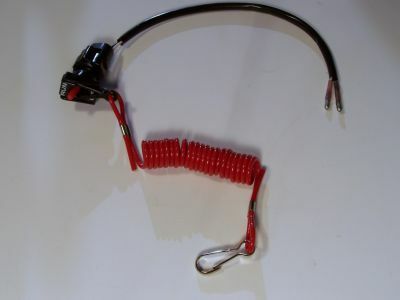 This style of marine up down stop switch is by far the most durable and versatile stop switch available. 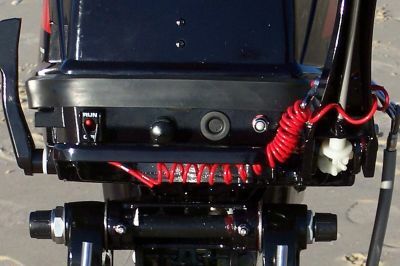 This switch can be fitted to the motor with or without the lanyard and bezel depending on the application and legislation regarding compulsory or non compulsory attachment of the lanyard. This switch can still be operated on its own without the lanyard, which makes this switch very user friendly. 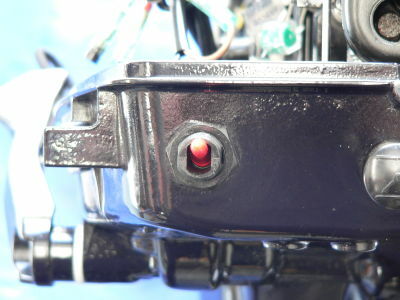 Depending upon the particular model motor this switch is fitted to, the terminals may have to be changed to adapt to that particular motor wiring configuration.